Image Credit: UAE residents who are planning to travel outside the country anytime this month until around May can score some savings when they book with Emirates Airline. Dubai: Did you miss the previous price-busting deals offered by some airlines in the beginning of the year? Don’t despair, as another round of rate cuts has just been announced. 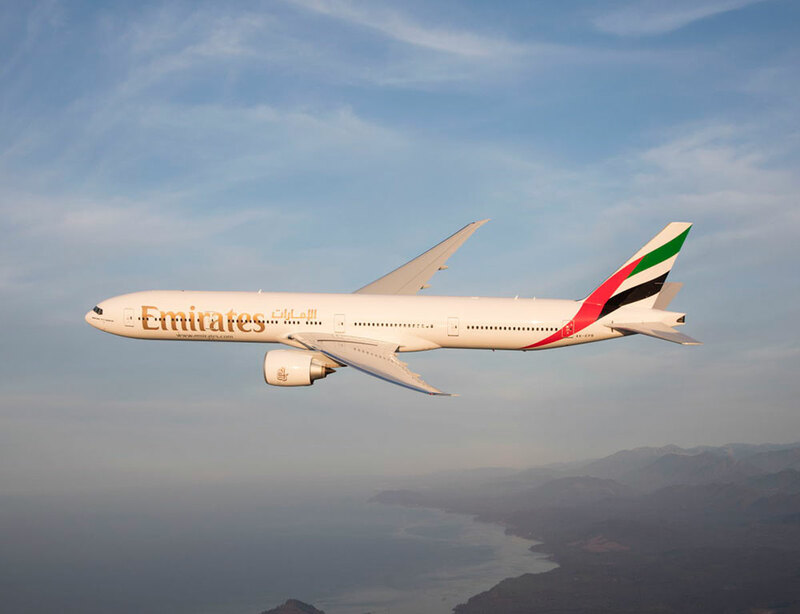 UAE residents who are planning to travel outside the country anytime this month until around May can score some savings when they book with Emirates Airline. The Dubai-based carrier has announced that flyers can avail themselves of budget fares to a number of destinations, including popular places like Munich, Vienna, Prague, London, Paris, Maldives, Seychelles, Manila, Mumbai, Delhi, Colombo and Hyderabad, if they intend to travel this month until May 31, 2019. Return fares can cost as low as Dh745, depending on the destination. Economy seats on flights to Singapore, Clark (Philippines) and Istanbul cost just a little over Dh1,900, a steal price compared to peak rates of more than Dh3,000 to Dh4,000 per person. A direct flight to Manila is much cheaper, at Dh1,855. Travellers heading to Cebu, Philippines and Athens, Greece can book tickets for just above Dh2,200, while those bound for London and Prague can expect to pay at least Dh2,395. For those bound for Mumbai and Delhi, tickets cost at least Dh825. The discounts will expire in eight to 22 days, depending on the route. While the offers are valid mostly for flights taken until May 31 this year, travel validity dates for select destinations may end earlier, like February 28 for Kuwait and May 25 for Cebu, Clark and Manila.